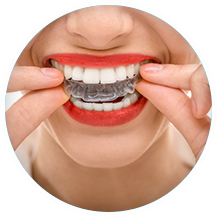 Bonding is a generic term for composite fillings. Composite is tooth colored filling material. Composite is made up of a resin matrix with silicate filler. Composites come in many different colors so the dentist can custom match your teeth. 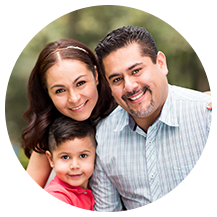 We first prepares your tooth by removing all of the decay or diseased tooth structure. The tooth is then acid etched, a bonding agent is then applied, and some air is blown on the tooth to thin the bonding agent. The tooth is then cured using a special blue light to cure the bonding agent. This activates the bonding agent so the composite will bond to the tooth. 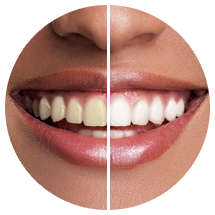 The composite can then be layered by the dentist to match the shape and color of the tooth. Each layer is cured with our special blue light to harden the composite filling so that it may function like a normal tooth in your mouth. We then uses marking paper to make sure all of the teeth fit together properly. The composite filling is then polished to give it a nice shine!